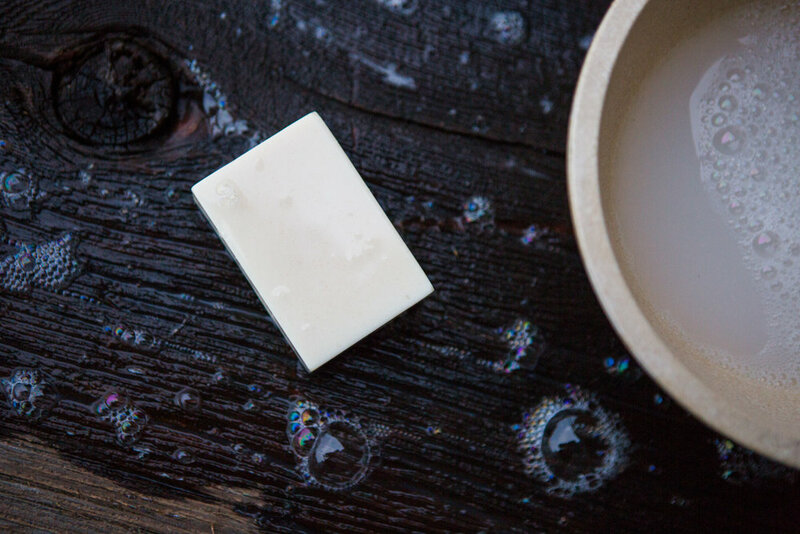 Soap has a simple purpose: to clean our hands and bodies. That's why we created a product that lasts longer then most soap, moisturizes while it cleans, and doesn't leave behind a pile of goop in your soap dish or shower. Our soap is handmade from a few simple quality ingredients, including milk from goats we've raised right here in rural Maine. We use essential oils for subtle fragrance, with no dyes or chemicals.